Tindall’s broad range of category experience continues to expand into new markets, including heavy civil and petrochemical. Some of these new markets have grown and developed through work we’ve been involved in for years, such as the expansion of our heavy civil category through our background in utilities construction. 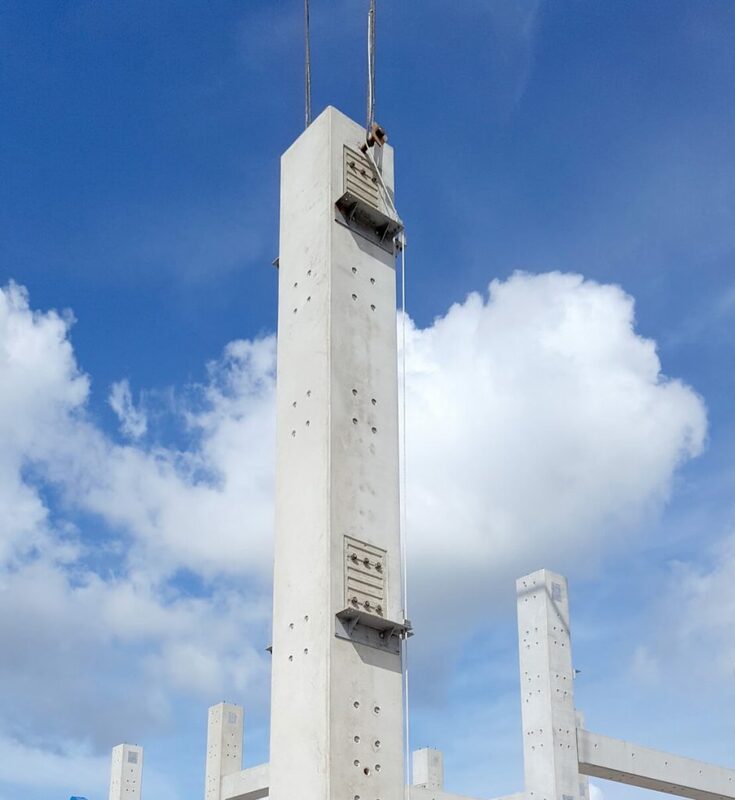 Our diversified growth has been driven by the support of our customers, who, like us, see the constant expanding possibilities of precast construction and rely on our team for new solutions and innovations. With thousands of projects completed, our track record in a wide range of industries has resulted in countless precast solutions. We look forward to working with you on new ideas and designs.